Adobe has launched a new photo sync service by the name of Carousel. This service, currently only available for Mac OS X Lion and iOS, is an alternative for Apple’s new Photo Stream and allows photo sync across multiple devices. The service, however, is not entirely free. Mac and iOS apps are free, but the cloud storage itself currently costs $6 per month. You can try a full month for free before you decide to pay. For this price, you get the ability not only to sync photos across devices, but to edit photos and sync those edits too and to allow others to view and edit photos as well. All edits are saved automatically to the cloud and you can access them from all your devices, along with copies of the originals. Apple’s new Photo Stream lets you access your photos across devices, but the storage is limited to 30 days and you can’t select which photos you want to sync, you can only sync all of them. Adobe Carousel is aimed at providing a solution for those who find Photo Stream to be insufficient for their needs. 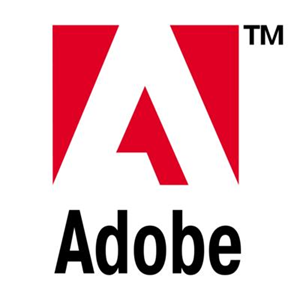 Versions for Windows and Android are planned for the future, but Adobe is not providing a definite date for those yet. What do you think about Photo Stream? Is it more than enough for photo sync, or do you think Adobe Carousel truly provides something that was missing? Explore more about: OS X Mountain Lion, Photography. The cloud free up to 5GB anymore than that it's 24.95 a year and the picture stream does not count as part of your storage. Not a bad deal at all.